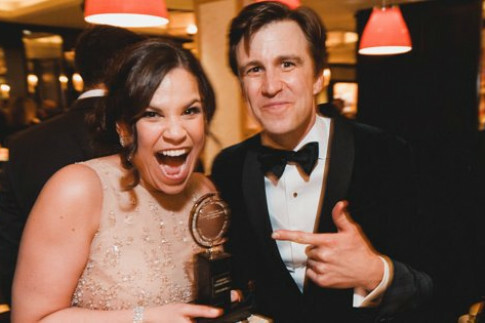 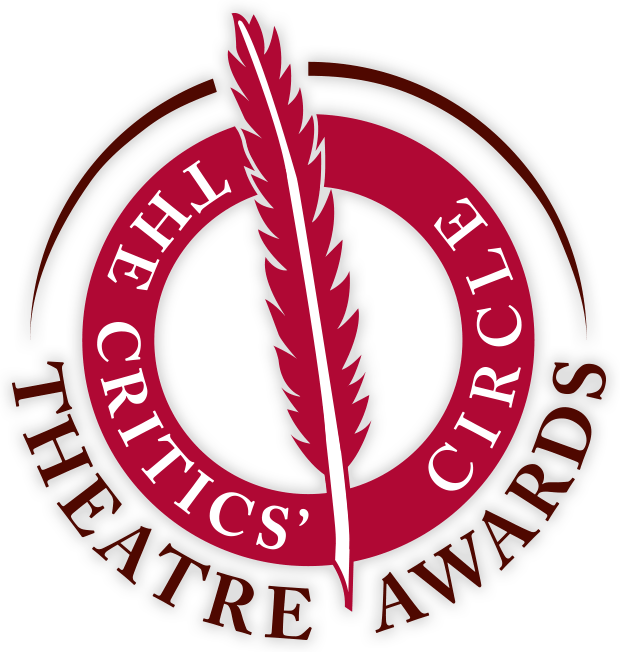 Have you seen all the coverage from the latest #CriticsCircleAwards? 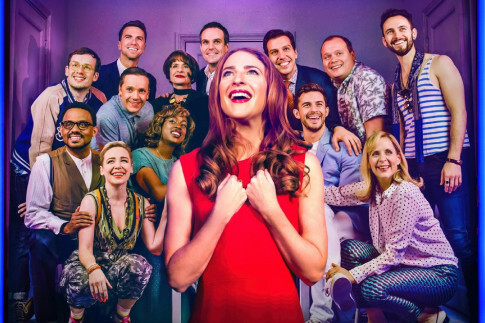 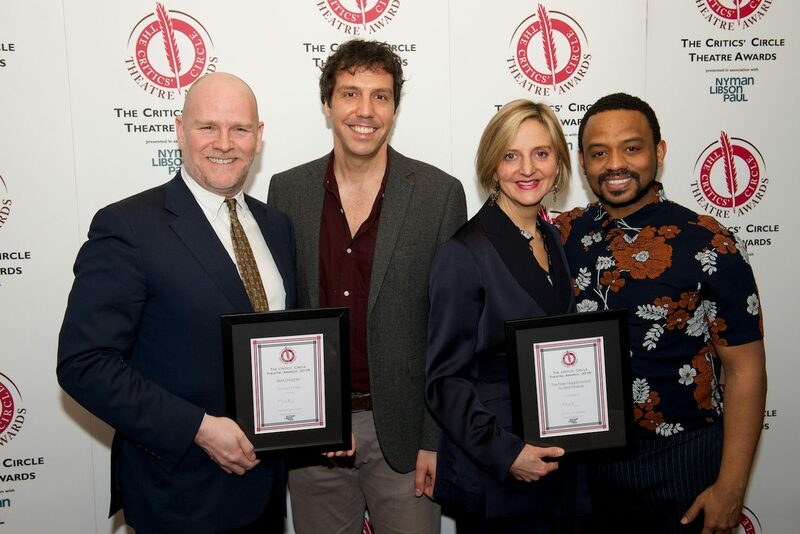 Winning shows at 2019’s Critics’ Circle Theatre Awards include The Inheritance and Company, but else took home a gong? 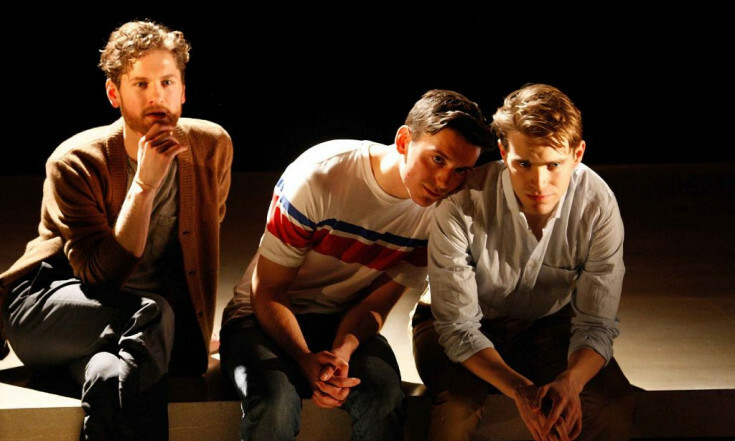 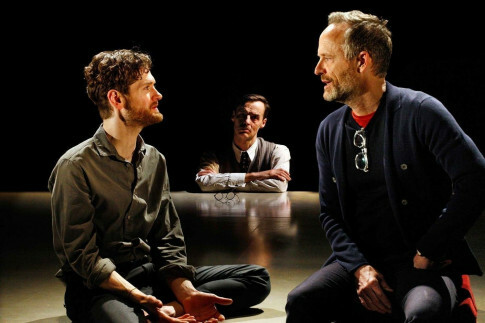 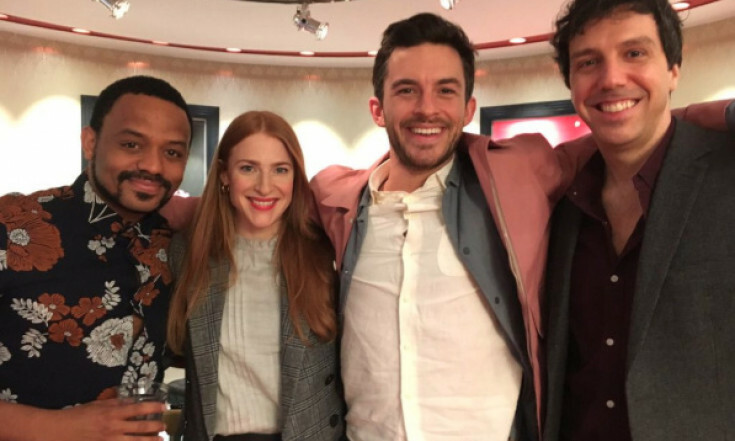 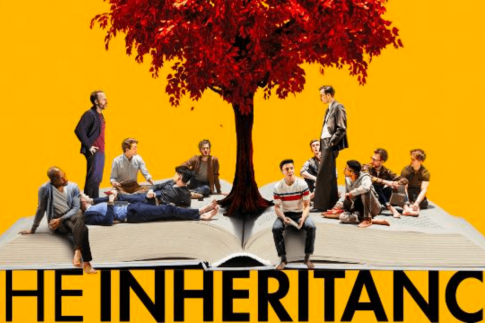 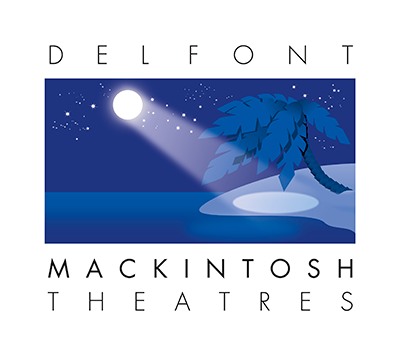 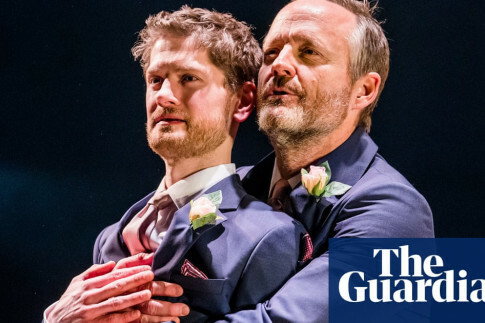 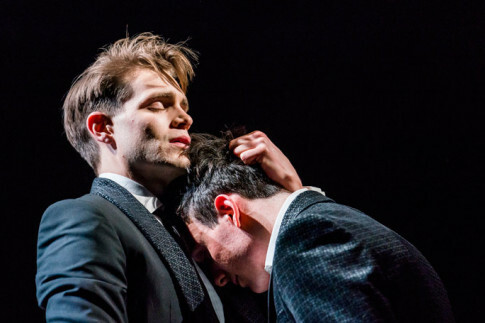 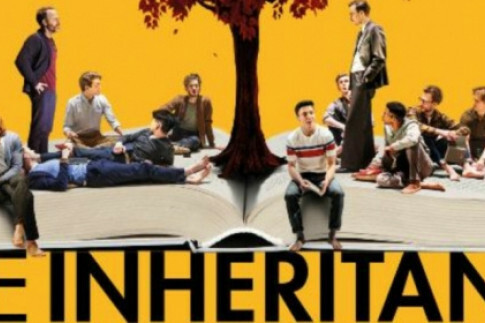 Matthew Lopez’s epic two-part drama The Inheritance was the big winner at the 2018 Critics’ Circle Theatre Awards held on 29th January 2019. 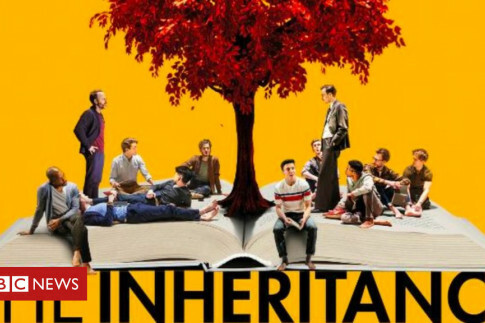 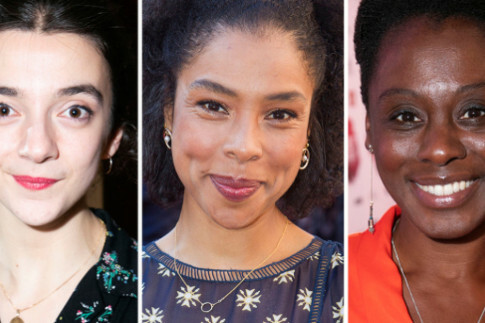 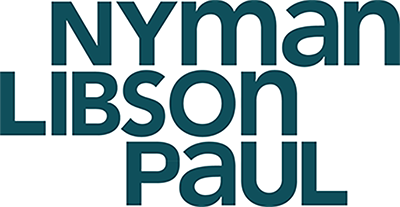 Whatsonstage – Sophie Okonedo, Patsy Ferran, Company and The Inheritance among Critics’ Circle Award winners.